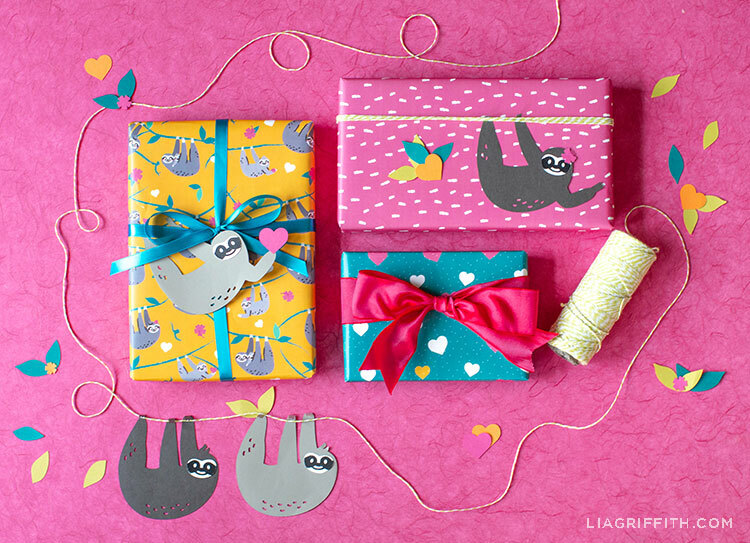 Yesterday we shared our printable sloth wrapping paper featuring these papercut sloth gift tags. Aren’t they cute? One of them is even wearing a little paper flower behind its tiny hidden ear! As you can see, we love to go all out when it comes to gift wrap. 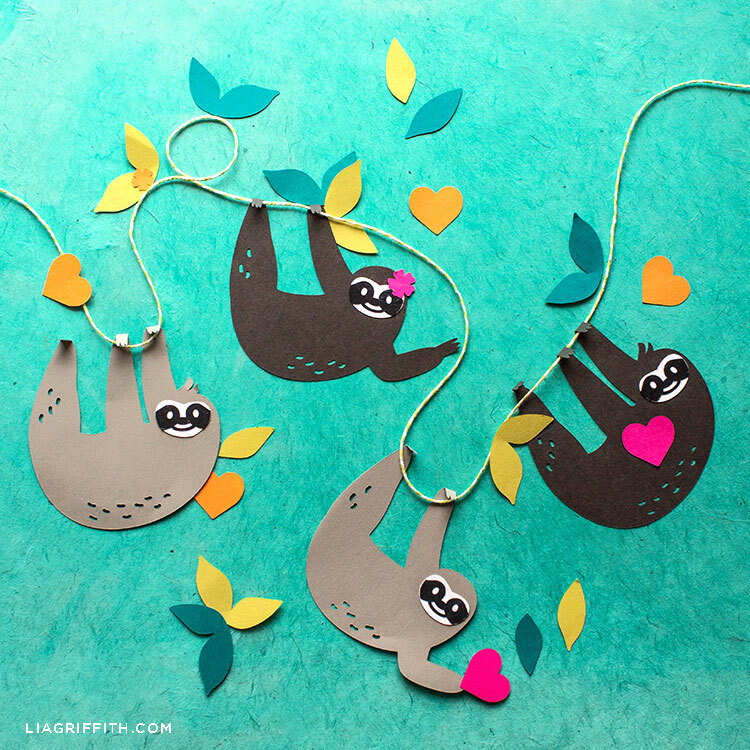 And today’s designs give you a chance to get creative and have some fun with your Valentine’s Day gifts. We love to decorate gifts and make them stand out with bows, ribbon, and baker’s twine. It just adds a little something extra and makes your gifts feel even more special. 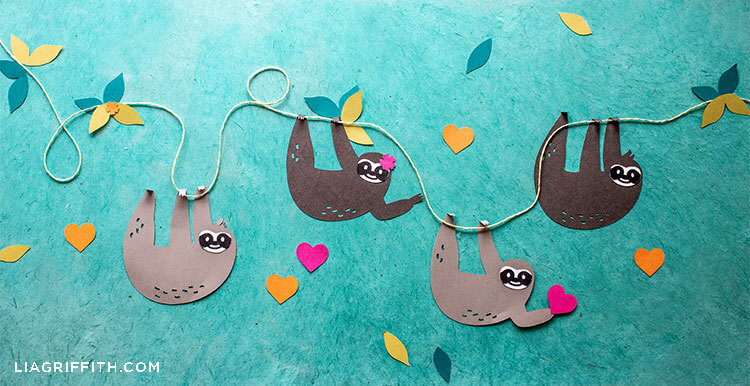 For these papercut sloth gift tags, we recommend using a cutting machine since they have some details that will be easier and faster for a machine to cut. However, we did include a PDF template if you want to cut these patterns out with scissors and a craft knife. You can use cardstock if you want your gift tags to have a heavier feel or text weight if you want a lighter feel. In the PDF template, you’ll find a pre-colored pattern that’s ready to go if you just want to print on regular white paper. Or you can use the blank pattern if you want to cut these gift tags out in whatever colors you prefer. 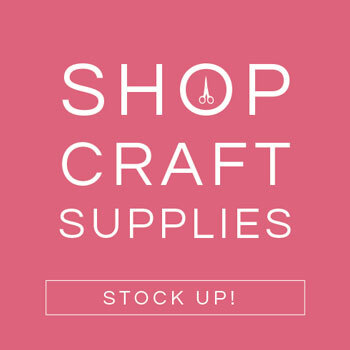 We’ve also listed all the colors we used below if you like them and want to use these papers for other craft projects. Want more DIY ideas for Valentine’s Day? You can find all of our Valentine’s Day crafts here. For daily DIY ideas and inspiration, follow us on Facebook, Pinterest, or Instagram. 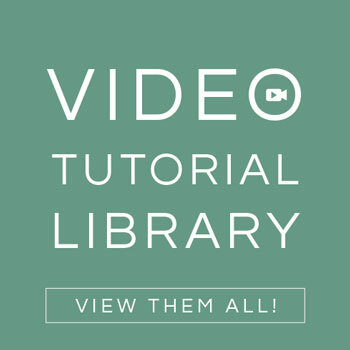 And browse our YouTube channel for video tutorials. 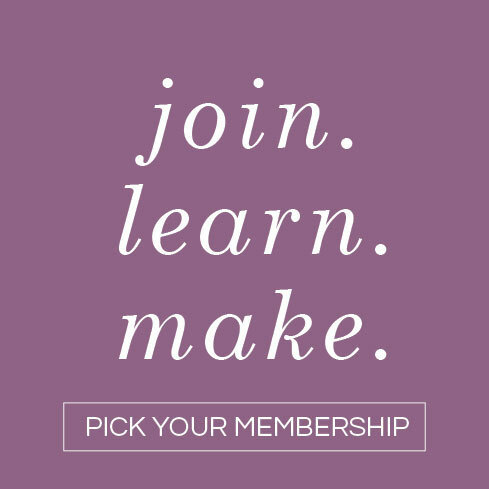 To download our DIY templates, SVG files, and tutorials, become a member.